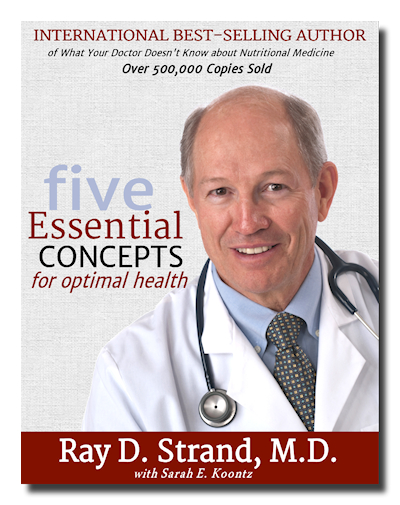 Welcome to Dr. Ray Strand's online medical practice. Dr. Strand is a specialist in nutritional and preventive medicine and is quickly becoming one of the world's leading authorities. Dr. Strand has written several books including What Your Doctor Doesn't Know about Nutritional Medicine [Thomas Nelson 2002], Death by Prescription [Thomas Nelson 2003], and Healthy for Life [Real Life Press 2005]. He has lectured throughout the United States, Canada, Australia, New Zealand, Malaysia, and Singapore and is a recognized expert in the field of nutritional medicine. 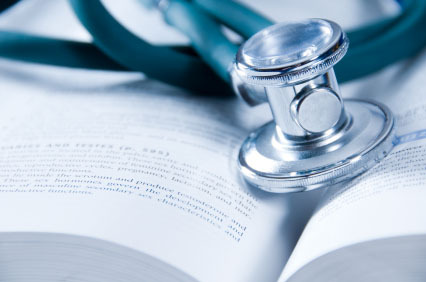 Dr. Strand's desire is to be that "True" health care expert you can trust. He has literally helped thousands of patients who suffered from chronic degenerative diseases regain their health by applying the principles he has learned from his research. As members of his educational web site, you will have access to his Nutritional Recommendations for more than 100 different Diseases. Here is just a small sample of the information available to our members. Access to Dr. Strand's Standard Specific Recommendations for over 100 diseases, many of which have been translated into French and Spanish. Bi-Monthly Healthy for Life Newsletter and library of past publications. Articles by Dr. Strand on healthy lifestyles and oxidative stress. Click Here for a complete list of Diseases on our web site.